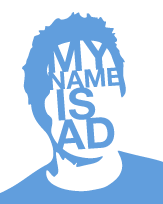 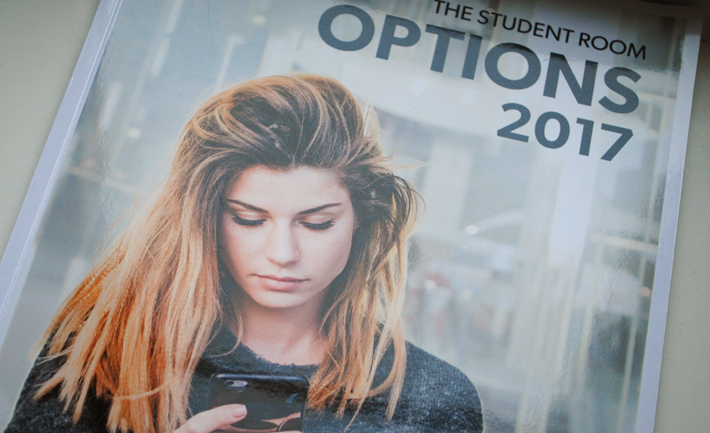 The Student Room is the largest online community of students in the world. 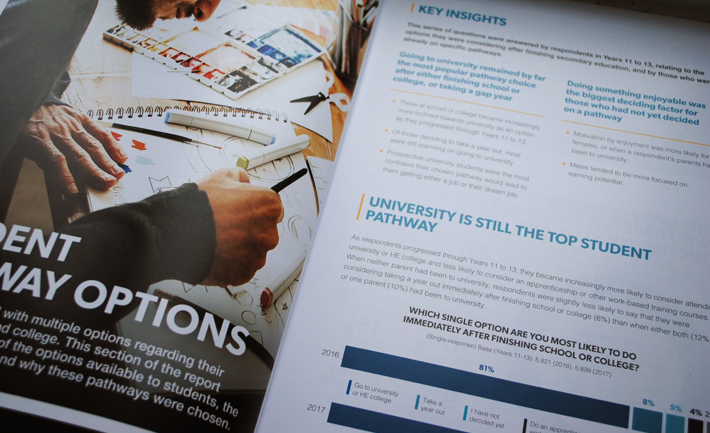 Each year they conduct a survey which looks into students’ perceptions, motivations and decision making journeys around their pathway choices. 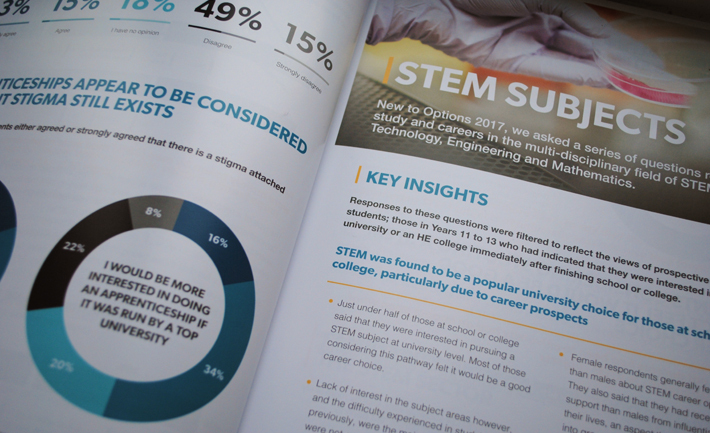 After creating the report last year, I was asked back again to work on their 2017 report- something I was very happy to do! 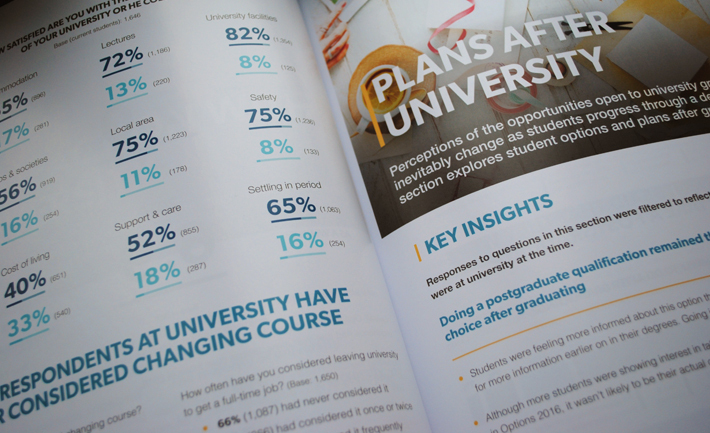 Following The Student Room’s brand guidelines, I was tasked with creating over 80 graphics for the report before laying out each page and preparing the document for print.